The day before Kipper's birthday he prepares his party invitations and makes a cake. He invites everyone to his party tomorrow, but doesn't deliver the invitations until the next day. Hence all sorts of confusion. 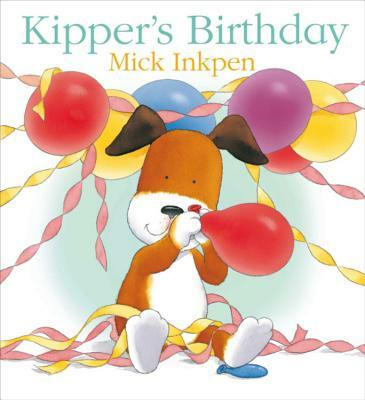 When exactly is my birthday, wonders Kipper. Is it today or was it yesterday? Maybe it's tomorrow. However, when his friends finally arrive, they bring the perfect present.